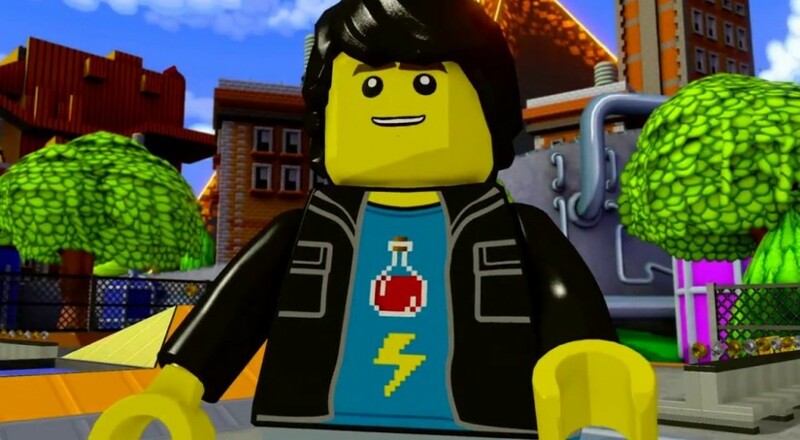 The last big level pack for the first year of LEGO Dimensions was released this week. The Midway Arcade Level Pack not only includes a new figure, vehicle, and gadget, but it also comes with a little surprise for all you arcade fans out there. The big feature of any level pack for LEGO Dimensions is a new playable level for the game. With the Midway Arcade Level Pack, you'll get that and over 20 classic arcade games. That's right, Warner Bros has gone ahead and just stealth released a "Midway Arcade Hits" collection. Inside of another game! Who does that?! Presumably those titles that have co-op, such as Gauntlet, can still be played with your local co-op buddy. The Midway Arcade Level Pack normally retails for $29.99, but it's currently on sale at Amazon for about $19. This pack also marks the end of the first year of big content for LEGO Dimensions. There are some fun/team packs still scheduled for release sometime this summer, but there will be no more level packs, presumably, until next fall at the earliest. I've enjoyed the way Warner Bros and TT Games have utilized all the different licenses to which they have access in the game, so I'm looking forward to what new things they'll do in the next year. Page created in 0.3841 seconds.